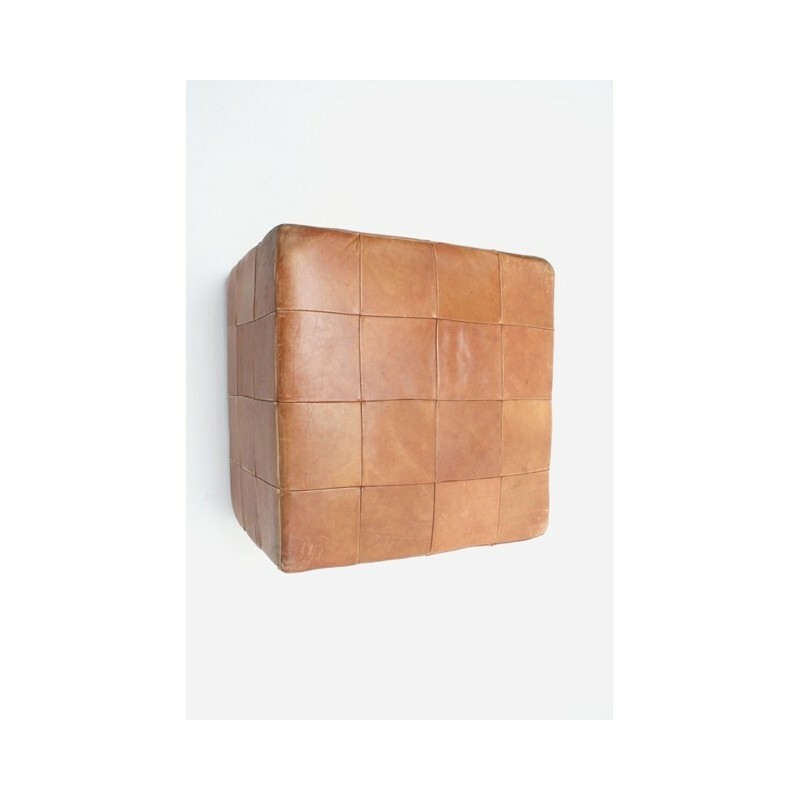 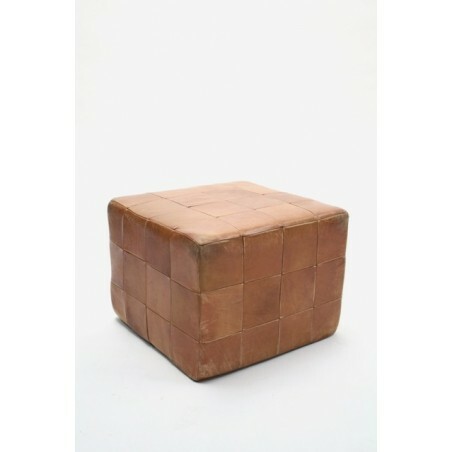 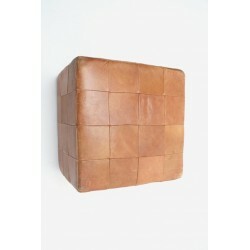 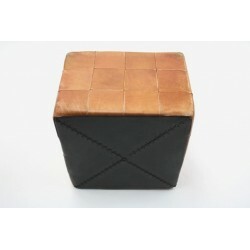 Beautiful leather pouffe in cognac leather. 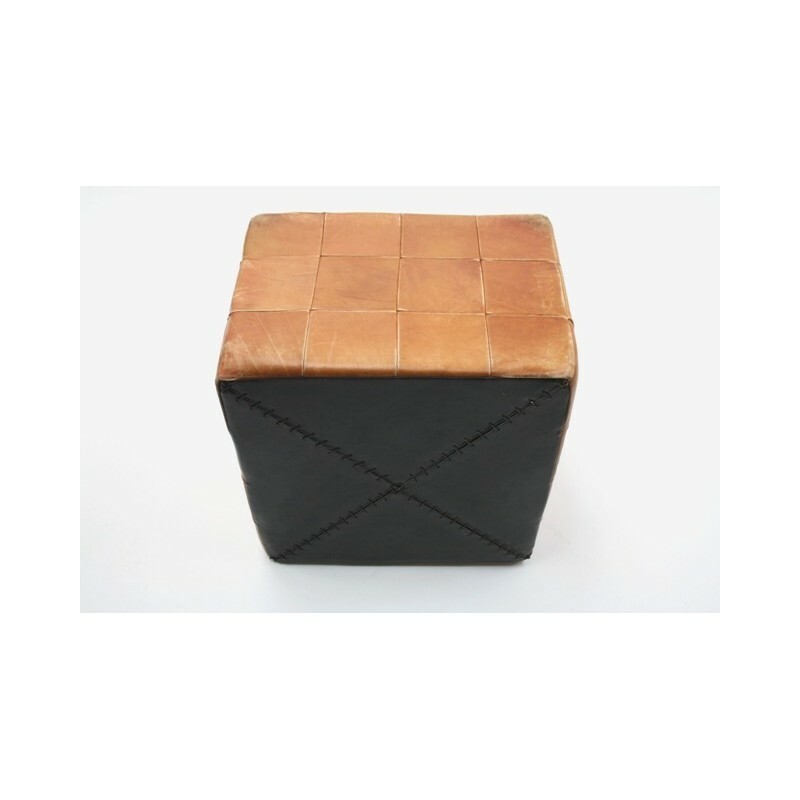 The footstool is in good condition considering its age, there are slight traces of use visible, for details, see the photos. 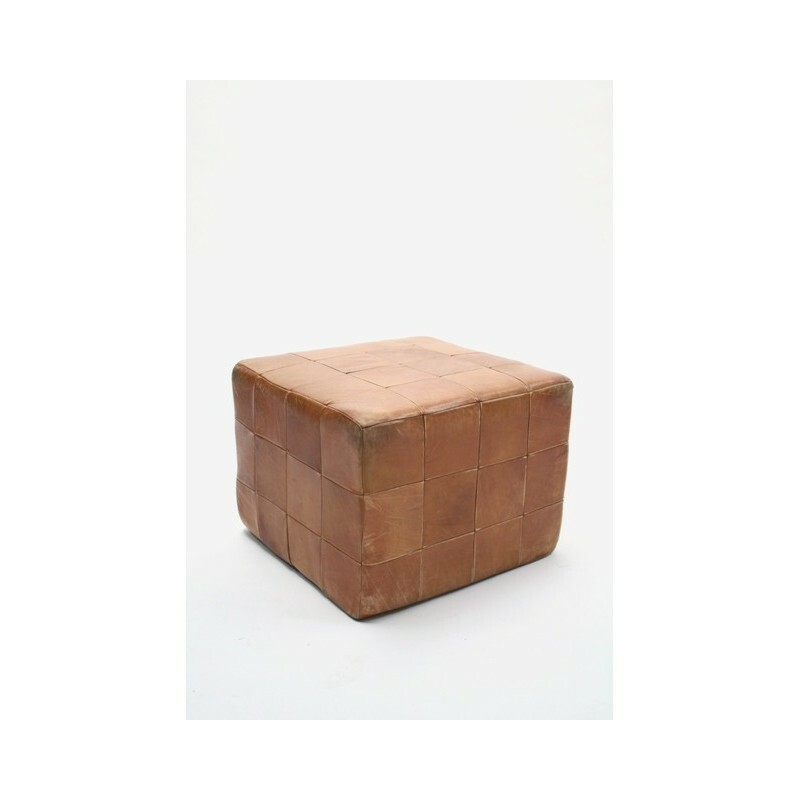 The size is 53 cm wide and 41 cm high.